Nearly a year after the reforms were adopted, heres a look at the four changes that have caused the most rancor and are expected to have the greatest impact in stabilizing matters. Like any good reform program, Gov. 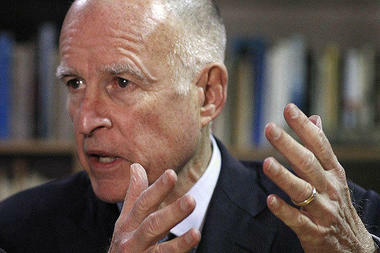 Jerry Brown’s prescription for what ails California’s pension system for state workers and teachers included 12 steps.